Overwatch League Stage 1 Finals wrapped up Sunday with expansion franchise Vancouver Titans taking home the trophy over the San Francisco Shock. 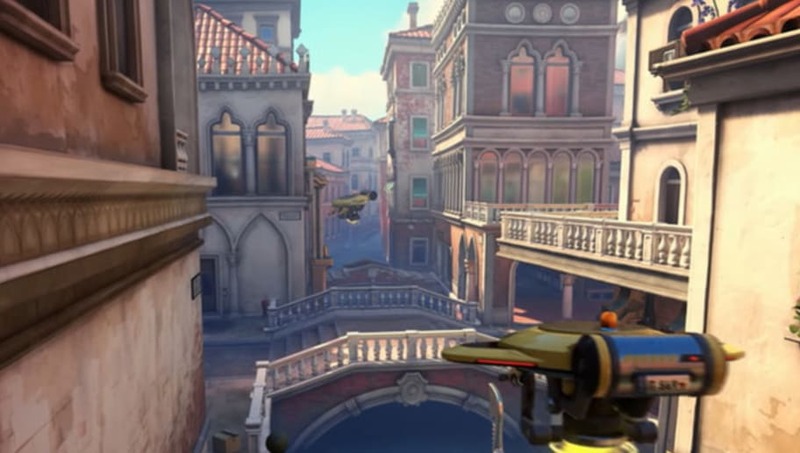 The second Overwatch League season kicked off with a bang, featuring new storylines and exciting moments through and through. The playoffs were no different. 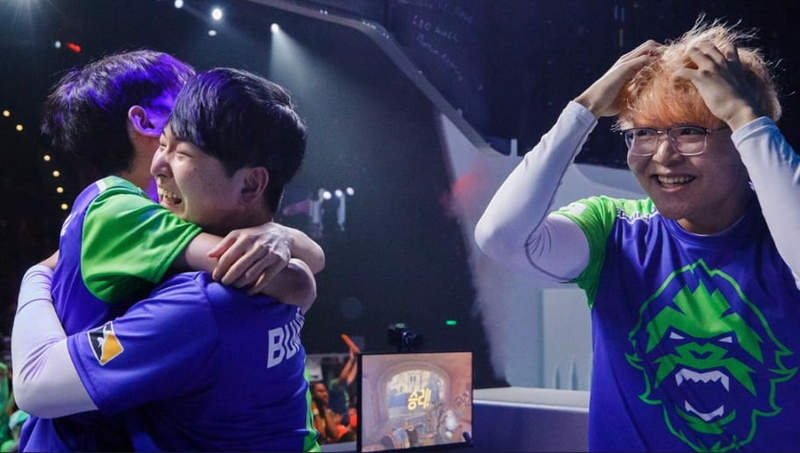 Here are three takeaways from the Overwatch League Stage 1 Finals. 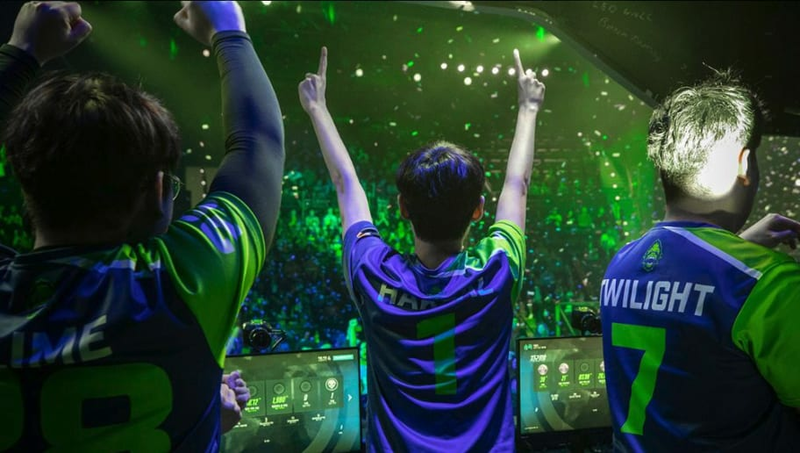 Overwatch League shifted to a best-of-five and best-of-seven format for the Stage 1 Playoffs. It was well received by the community, allowing for more decisive winners. Compared to last season's Stage 4, there were only four teams that made playoffs and all matches were best-of-fives. Now, for Season 2, eight teams made playoffs and allowed for a more intricate series of matches. San Francisco snuck into the playoffs with a 4-3 record and had a perfect playoff run up until the finals. The Shock swept the Toronto Defiant and Season 1 Final runner-up Philadelphia Fusion before losing in a Game 7 to the Titans. 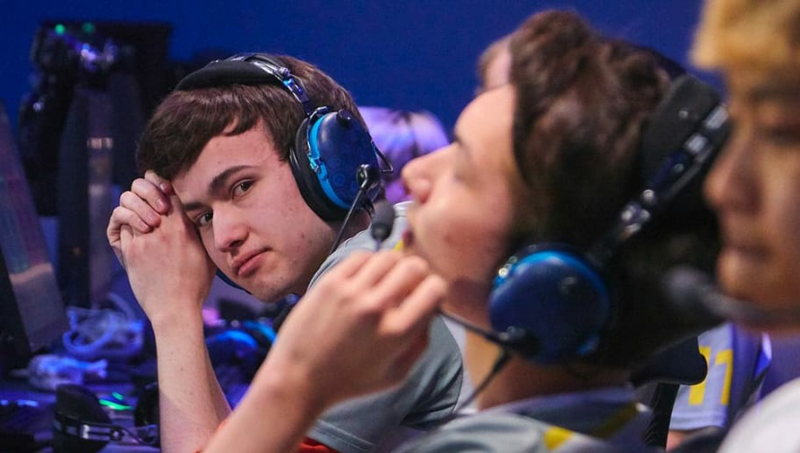 The Shock must follow up next stage with an equally strong, if not better performance to prove this stage wasn't a fluke and it isn't the same 17-23 team from last season. The Vancouver Titans field players from former Korean Overwatch team RunAway. The players were highly sought after in the offseason for new expansion teams. Vancouver locked them down and it paid dividends. Vancouver's run was identical to San Francisco's, but the expansion team walked away with the glory. The Overwatch League is now Vancouver's world, it's time to run away with the league.